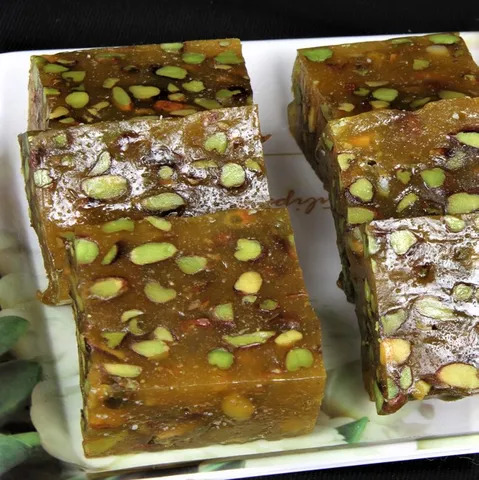 Azad Sweets is a confection store selling traditional Indian sweets. It opened its doors in 1947 in Ajmer during the same year when the country was born. Originally, the shop was set up by Shri Pitambar Das Keswani & Shri Jumromal Rochwani (Brother-in Laws). But, later in the late fifties Shri Pitamber Das Keswani became the sole owner of the business. Azad sweets in its formative years was called Azad Halwai and the name was changed in 1994 to what is now called Azad sweets. Over the last 60 years Azad Sweets has seen a lot of changes in the way they make their mouth-watering sweets and other savory items. But, one thing has remained a constant: the hygiene and the quality, and the purity of the sweets. 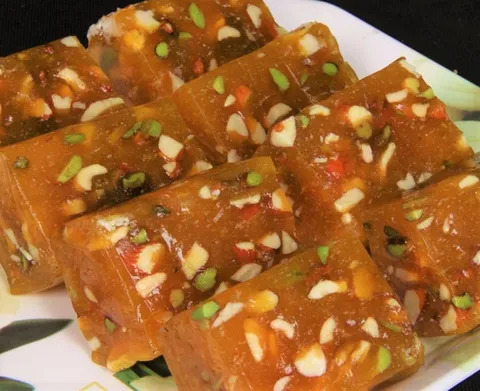 Azad Sweets offers its customers a wide variety of sweets to tease and satiate their sweet tooth including flagship products like Son Halwa, Son Papdi, Karachi Halwa in four variants viz. Badam (Almonds), Anjeer (Figs), Mix Dry Fruit & Pista (Pistachio). Azad Sweets sells both sweets and snacks with assured purity of taste.